You have your ticket, outfit, friends and the rave of your choice. Now the question is, what MORE can I do to take this experience to the next level? We know exactly how to help with that. 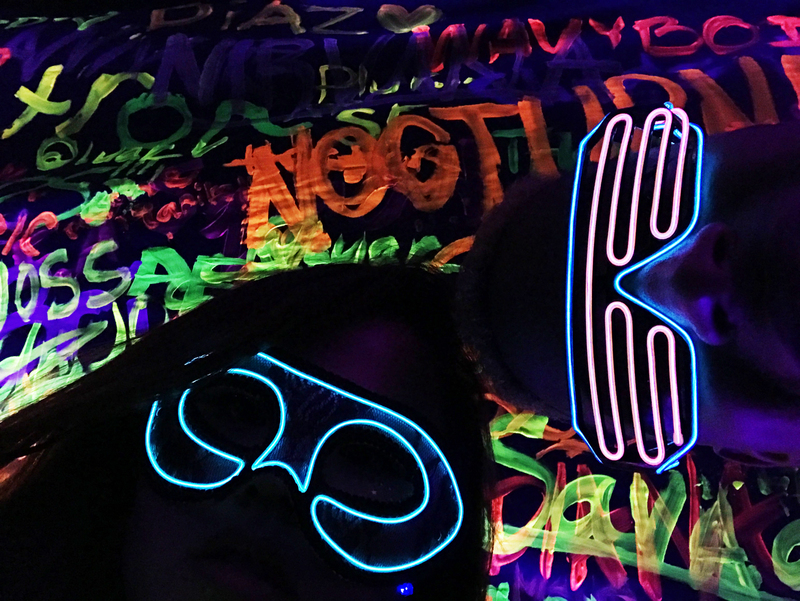 Introducing… FBL Style Guide on What to Wear to a RAVE! Be different! Finishing off your outfit with not just a regular flower crown but with an LED floral crown is guaranteed to make your outfit shine no matter what time of day. We have hundreds of options for you in our Light up Hats, Hair & Headbands section! Featuring a few of our favorite rave goodies; our 8-Bit Pixel Sword lights up in different colors bringing the fun to the dance floor. 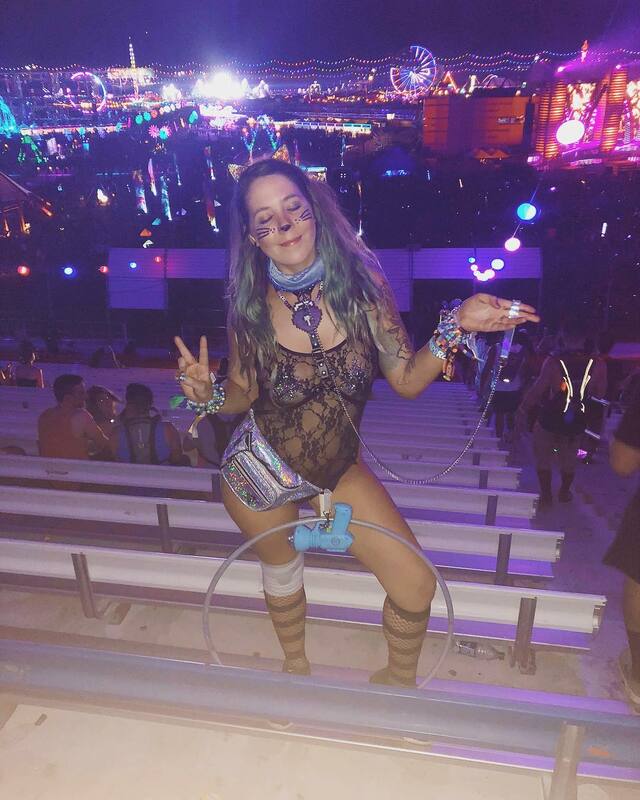 Our Kaleidoscope glasses will make everything around you a light show and can’t forget our top selling Light Up Poi balls to complete your Rave gear! Wands, Guns, Masks and More! 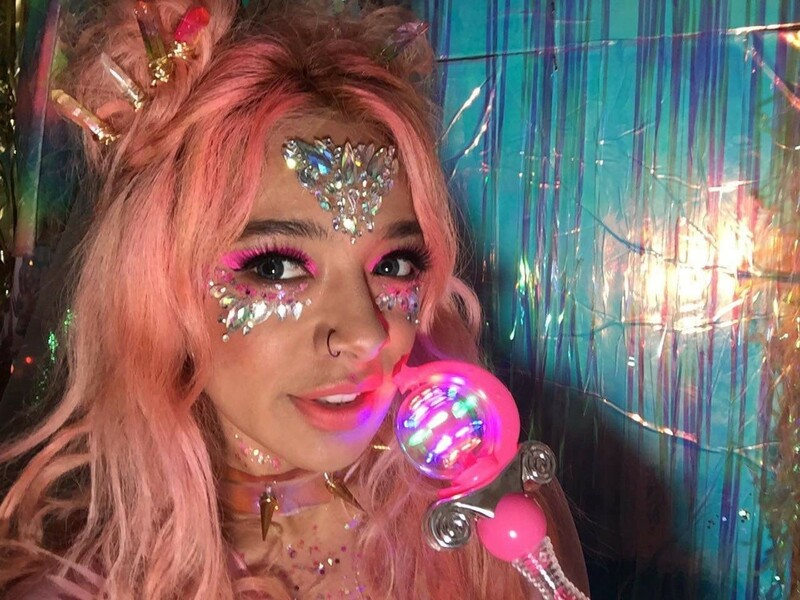 Whether you’re dressing up as a fairy princess to a space warrior or even just a casual wear, FBL has all the accessories from light up fairy wand, ( Seen in picture on the left ) light projecting space gun, EL wire accessories and MORE! But as always, we follow the rule of #PLUR: Peace Love Unity Respect. So as much as it’s about fun, always remember to stay hydrated and safe!